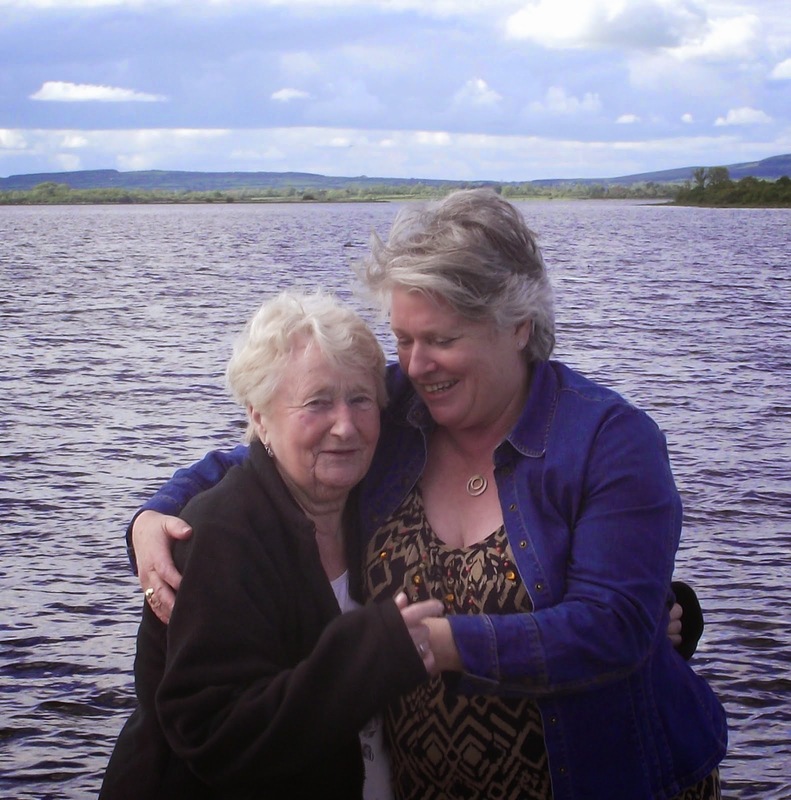 Daring Cardmakers - Royal Appointment Challenge. 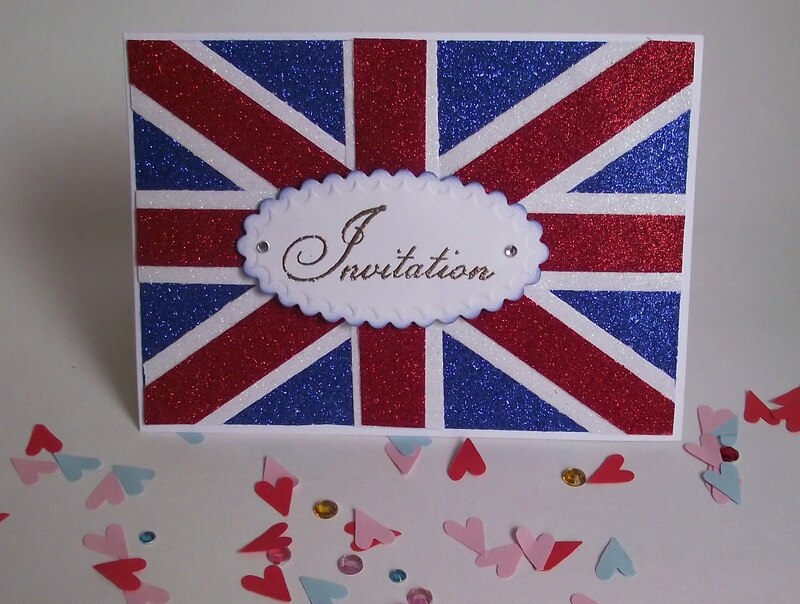 In honour of the Royal Wedding of William and Catherine, Daring Cardmakers asked for a card that reflected the mood in the UK surrounding the celebrations. Something patriotic or Royal. The Union Jack, that very British symbol and so representative of all things English including the royals, elected itself for this card! 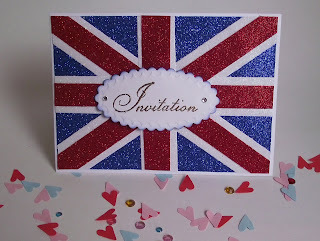 I used a plain white pre-folded card from Anita and made the Union Jack background from some glitter wrapping-paper I had left over from Christmas. The oval panel was cut using Spellbinders Nestabilities "Scalloped Ovals" and the "Invitation" stamp is from Papermania " Wedding Sentiments" clear stamp set. I sponged the edges of the scalloped oval with Versacolor pigment ink 18 in the only colour that fit the bill " Royal Blue". I hope you like it. The flag background is amazing - great card. Thanks for joining in with us at Daring Cardmakers. Simple, elegant, stunning card. Thanks for joining in with DCM this week. I love the striking, crisp design of your card Angela.